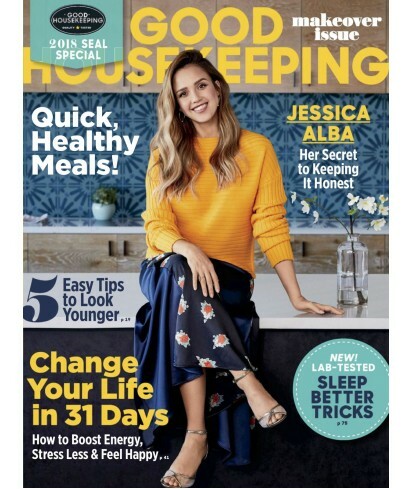 Good Housekeeping magazine (US) - Philippine distributor of magazines, books, journals, etc. 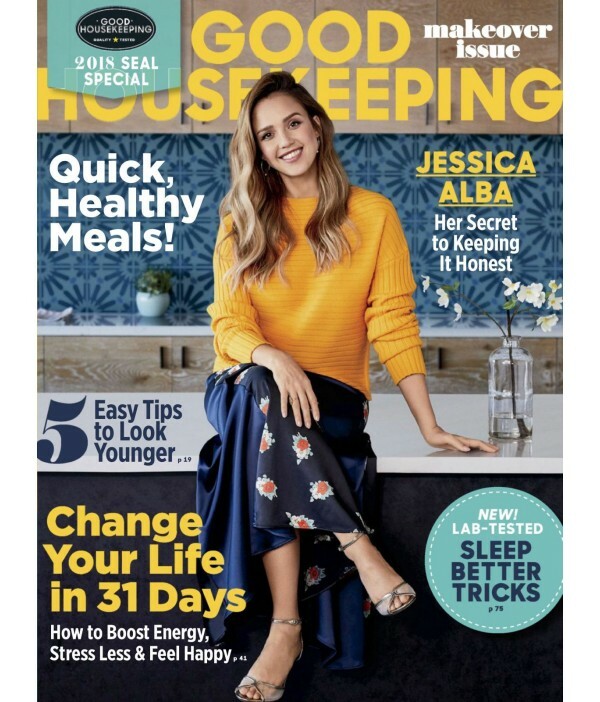 Good Housekeeping magazine, together with the Good Housekeeping Institute and the Good Housekeeping Seal, is an American icon of consumer protection and quality assurance. Every issue delivers a unique mix of independent investigation and trusted reporting, along with inspirational and personal stories. The magazine's rich tradition embodies a commitment to the modern home and to a woman's quality of life.